Again, the options are limited only by your imagination. We hope that you will contact us to discuss the wide variety of cremation options open to you and your family. To receive a funeral cost estimate, contact Ryan Funeral Home, 608-249-8257. 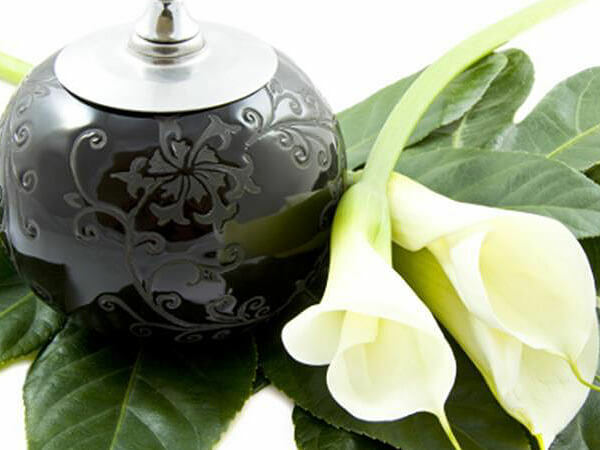 The Full Memorial Cremation Tribute offers your family a visitation and memorial service at any location. 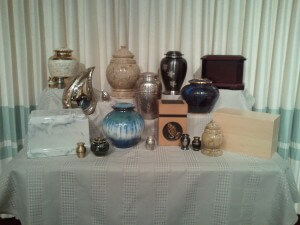 We will assist you with the final disposition of the cremated remains.